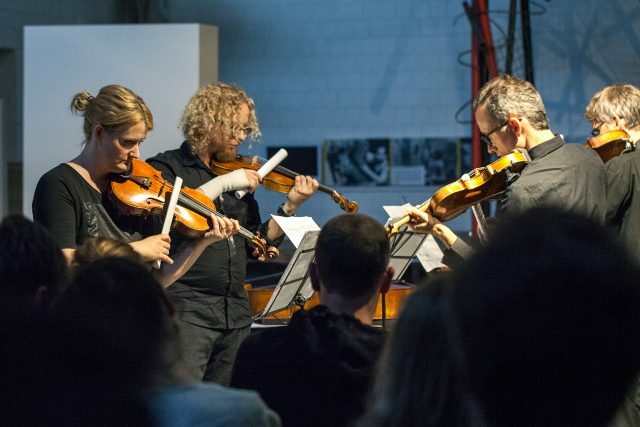 NeoQuartet is the Polish string quartet focused on performing contemporary classical music. 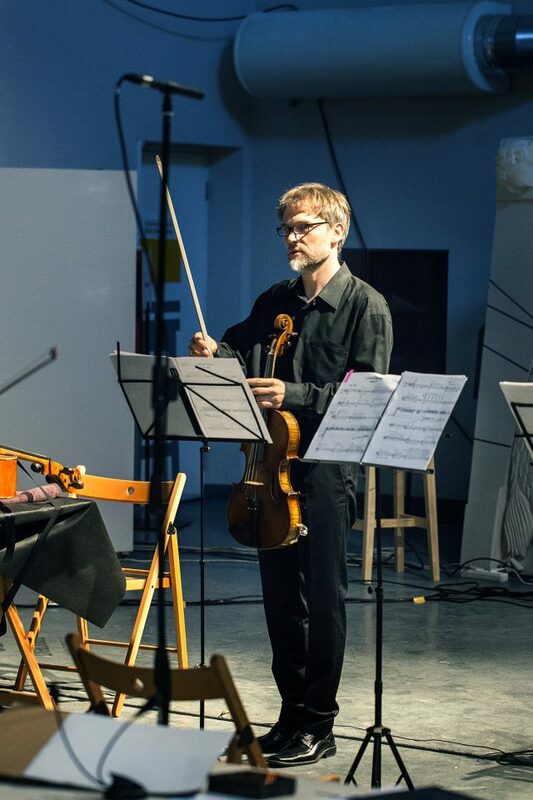 Members of NeoQuartet (Karolina Piątkowska-Nowicka – 1st Violin, Paweł Kapica – 2nd Violin, Michał Markiewicz – Viola, Krzysztof Pawłowski – Cello) are great enthusiasts of modern art, therefore, they very often combine contemporary classical music with visual arts, modern dance, and electronics. 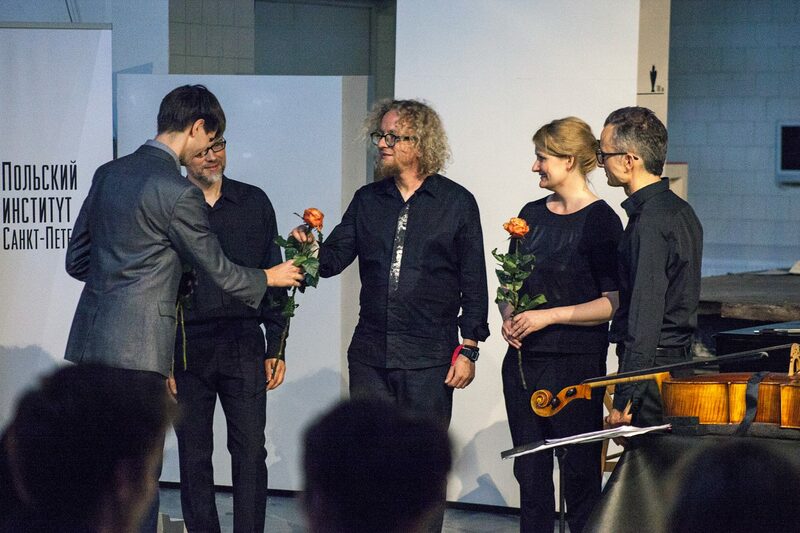 NeoQuartet`s aim is to collaborate with contemporary composers and to make their music familiar to the wider audience. NeoQuartet is one of the most active European ensembles specializing in new music performance. 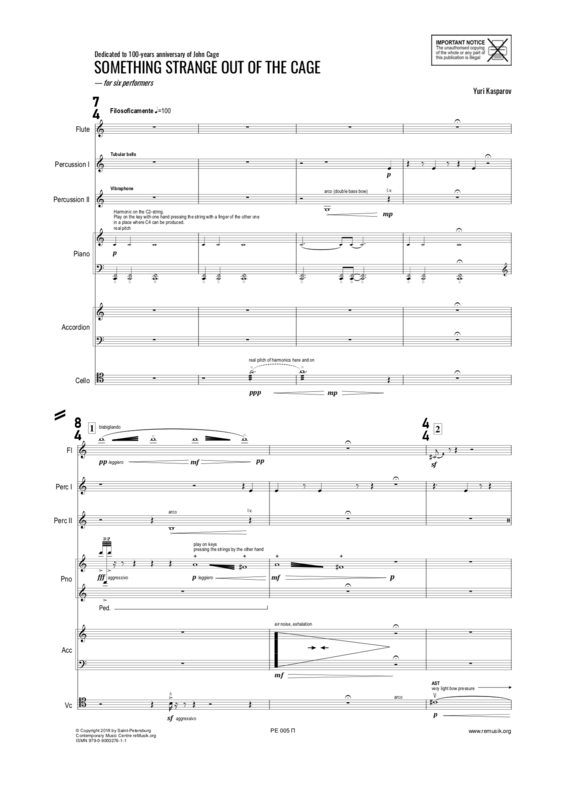 In NeoQuartet`s repertoire there are the compositions by Reich, Crumb, Schnittke and Penderecki (to name a few). Moreover, the pieces by many young composers were premiered by this ensemble. In 2010, NeoQuartet recorded their debut album released by DUX. 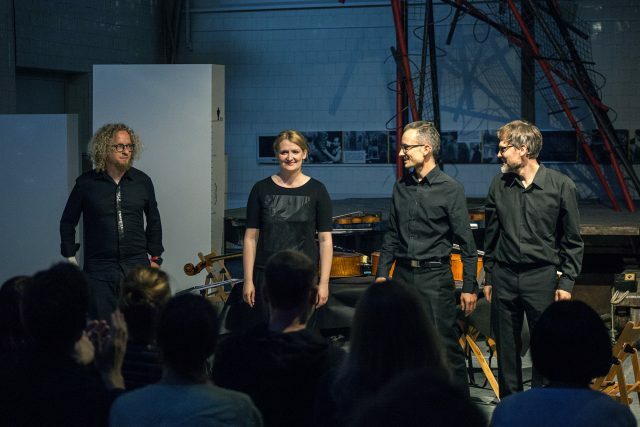 This CD represents a diversity of contemporary classical music: eclectic String Quartet by Lasoń, sonoristic Floral Fairy by Hosokawa and minimal-music Streepjes by Janssen. Two other compositions on this CD written by Stulgińska and Czerniewicz were dedicated to NeoQuartet. In 2012, NeoQuartet was nominated to the Sztorm Roku Award, the Pomeran Artistic Award, and the Fryderyk Award (Polish Grammy Award) for the debut recording. 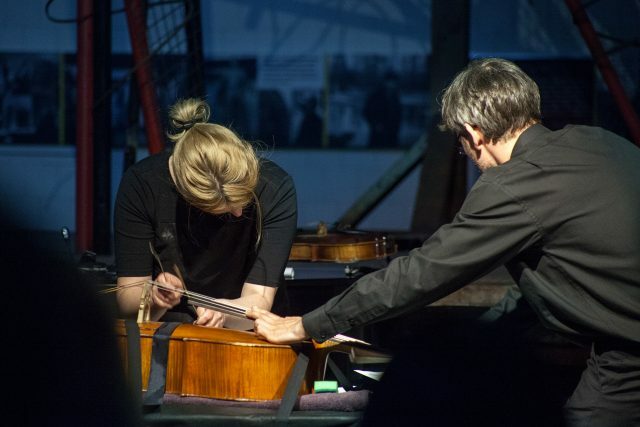 In 2014, NeoQuartet recorded three CD albums with music of: Dosia McKay (USA – Gavia Music), Aleksander Kościów (Poland – DUX Records) and Joanna Bruzdowicz (Poland – Acte Prealable). 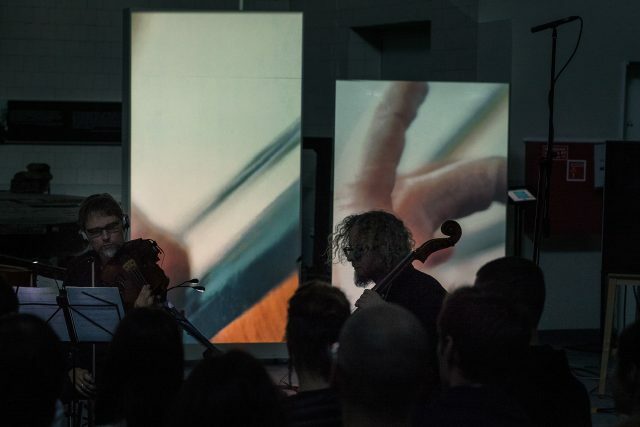 Since 2017, NeoQuartet also started to play on electric instruments with synthesizers and looper stations. 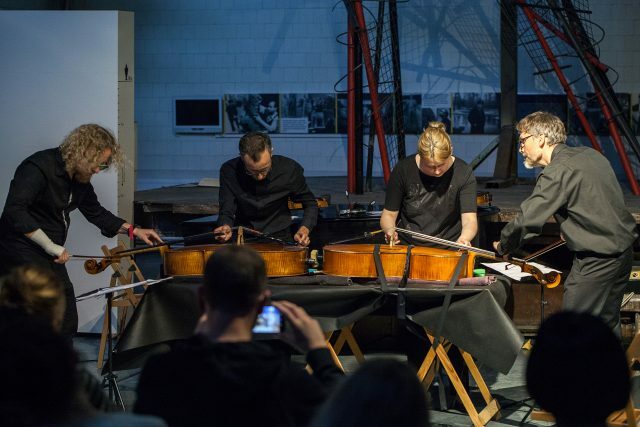 This project is called NeoElectric Quartet – one of the world’s few electric string quartets performing new music. 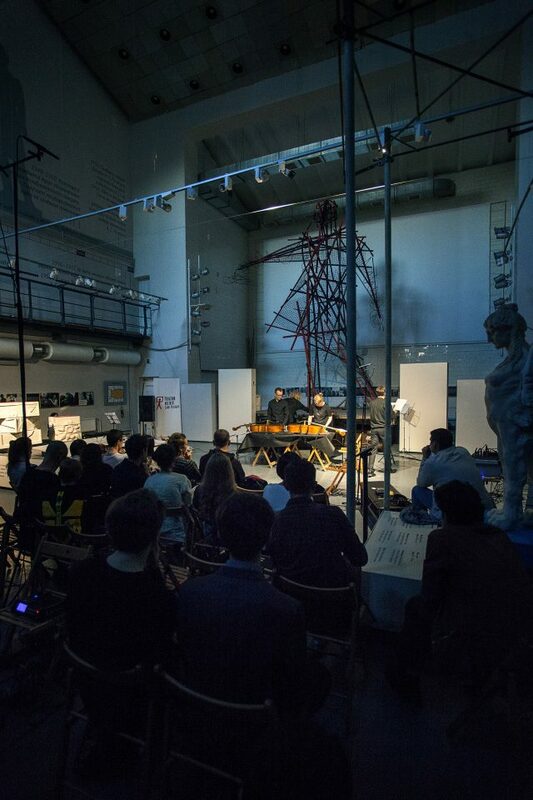 Since 2011, NeoQuartet is the organizer of the NeoArte Synthesizer of Arts Festival. The main idea of this annual event is to popularize the contemporary classical music among wide range of audience. 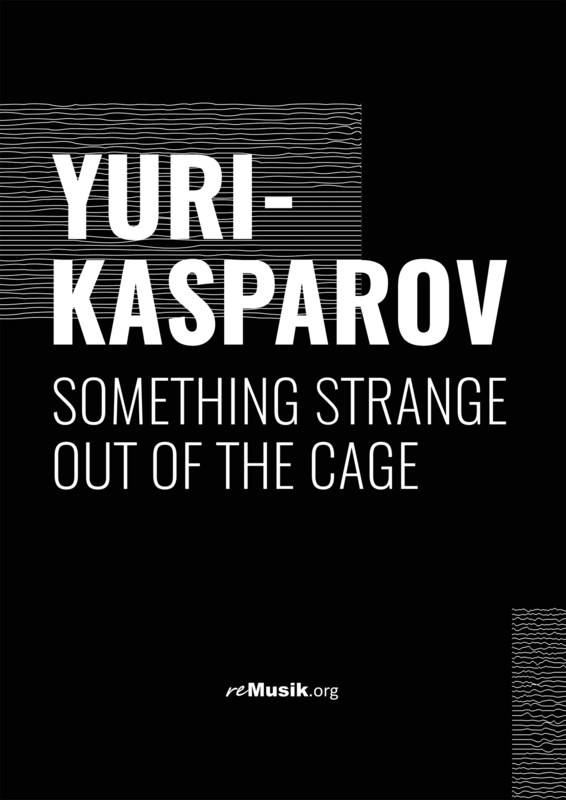 For this festival, renowned composers, artists and young talented musicians meet together to provide a new musical perspective of our times. 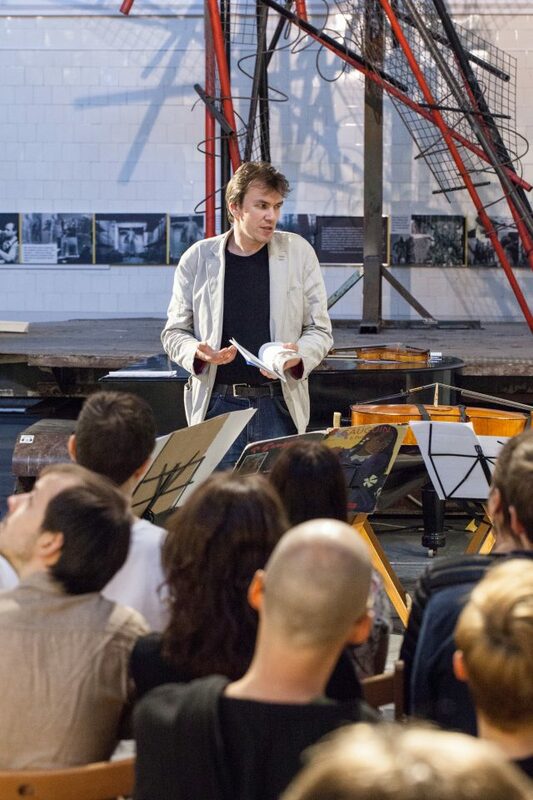 The first edition of the NeoArte Synthesizer of Arts Festival took place in October 2012 in Sopot, Poland, featuring great Polish composer Pawel Szymanski as the guest of honor. In 2013 Elzbieta Sikora, 2014 Cezary Duchnowski, 2015 Pawel Mykietyn, 2016 Joanna Bruzdowicz and in 2017 Pierre Jodlowski were festival’s composers-guests of honor. As far as the artists are concerned, during the Synthesizer of Arts there already played: Motion Trio, Kwartludium, Szabolcs Esztenyi, Ensemble Nostri Temporis, Kuba Kapsa Ensemble, GAMensemble and Agata Zubel. 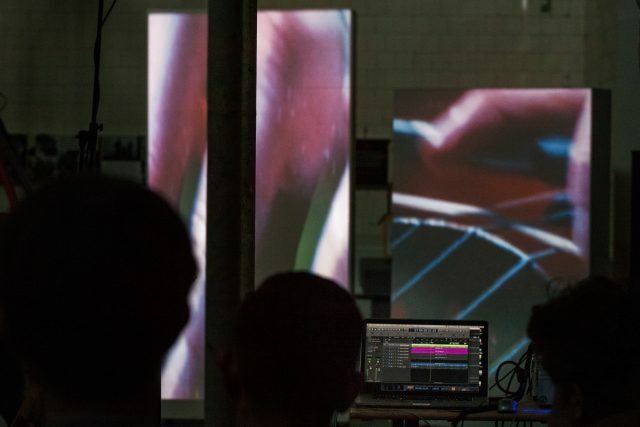 Since 2013 festival’s formula has been gradually expanded incorporating workshops for composers, workshops for contemporary improvisation and workshops for children. 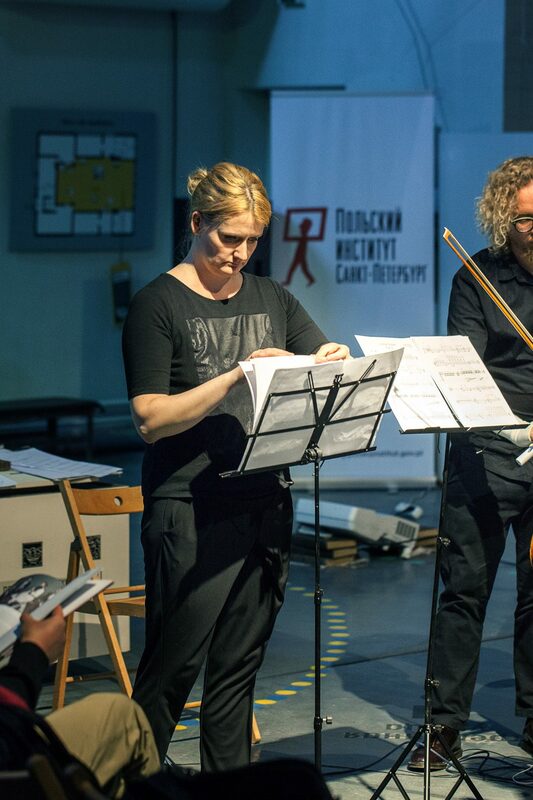 NeoArte – association established by NeoQuartet regularly commissions works by Polish and foreign composers. 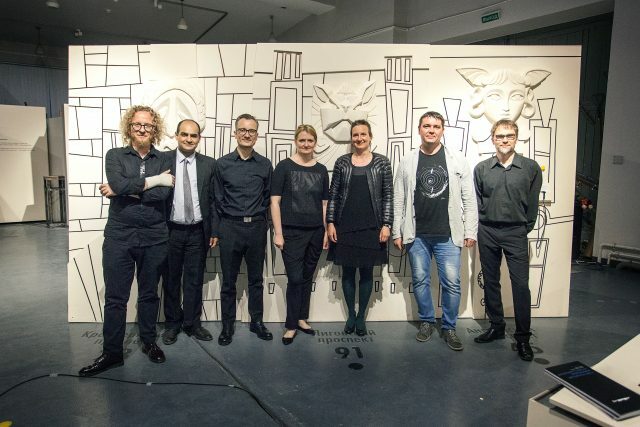 The list of composers who dedicated their compositions to NeoQuartet already includes: Slawomir Kupczak, Jakub Polaczyk, Bohdan Sehin, Aleksander Kosciow, Oleksij Shmurak, Jerzy Kornowicz, Agnieszka Stulginska, Marek Czerniewicz, Dariusz Przybylski, and Gabriel Paiuk.